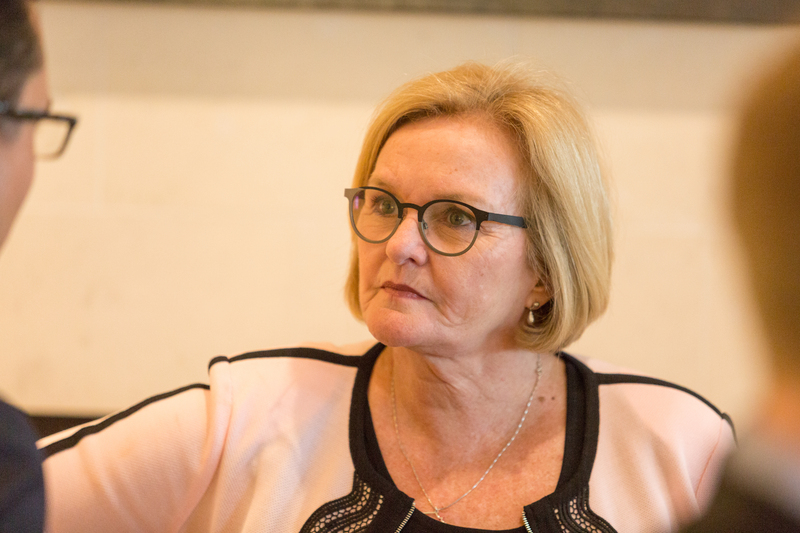 Senator Claire McCaskill (D) [2018 file photo]. I live in a border state. I appreciate the need to enforce and protect our international boundaries, but this zero-tolerance policy is cruel. It is immoral. And it breaks my heart.